Located in the Raffles Arcade, these five Residence Suites feature either one or two bedrooms and enjoy private access. Ideal for guests who seek large spaces during their stay in Singapore, each suite comes with a living and dining area, a pantry, an intimate office space, powder room and bedroom. These comfortable homes-away-from-home are named after famous local cinemas from the early to mid-1900s – a tribute to the days when the hotel’s neighbourhood was known as “The Place of Cinemas”. 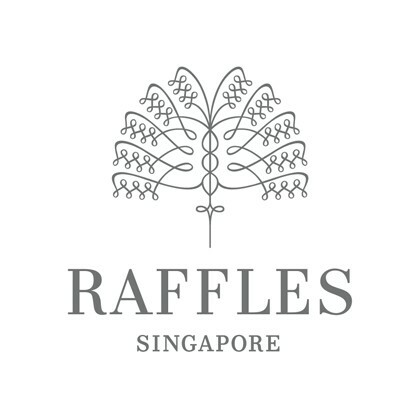 Your Raffles Experience in Residence Suites are now available for reservation for stays from 1 August 2019. The hotel remains closed with a reopening planned for the middle of 2019. Located along Beach Road, the Alhambra Theatre was opened in 1907 by motion picture industry pioneer Tan Cheng Kee and subsequently became the first air-conditioned theatre in Singapore when it was bought by the Shaw Brothers in the 1930s. Opened in 1947, the Diamond Theatre was located along North Bridge Road until 1977 and specialised in screening Tamil movies. Located along Beach Road, the Marlborough Theatre was opened in the 1930s by the Shaw Brothers. Its heyday was in the 1950s and 1960s, when the area was made popular by the original Satay Club, a favourite gathering place for the local community to enjoy authentic hawker fare. Situated along North Bridge Road, Theatre Royal first started as a Malay theatre before switching to Indian movies from the 1950s to 1970s, the golden period of its colourful history. Opened in June 1953 by the Cathay Organization, Odeon Theatre was very modern by the standards of that era and one of the city’s most successful cinemas.